If your requirements are for larger projects or events then O'Connor Printing is still the solution - we can bring all aspects of the project or event together and provide you with a well designed and structured booklet. Full colour menus can really add the finishing touch to your restaurant. No quantity is too small and all our menus are matt laminated for a smooth clean finish. 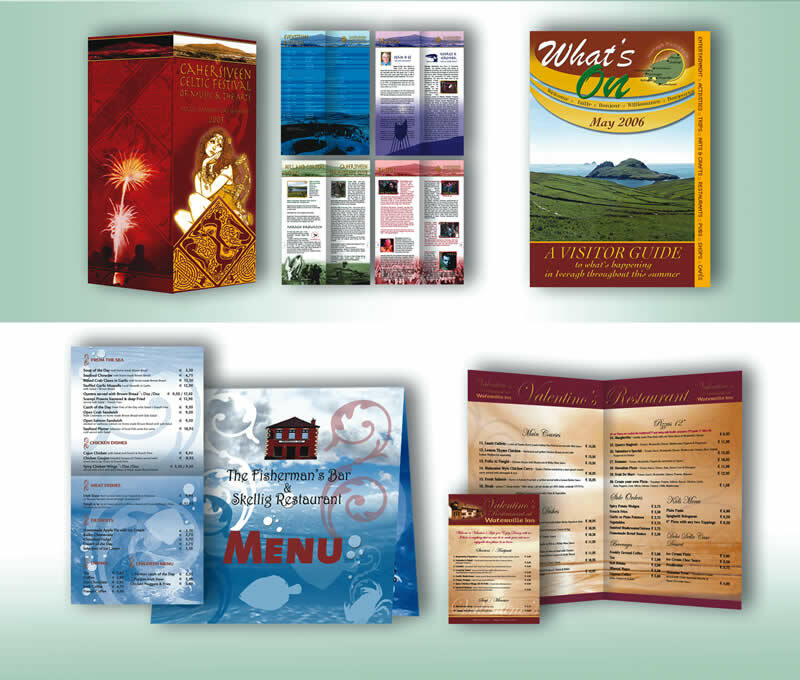 Menus can be folded to a variety of sizes to suit your requirements.